The ADM421 is a compact USB charger suitable for both 12V and 24V vehicles. The ADM421 provides fast and powerful charging with a 2.1A max output and includes a 1 metre long 5-pin Micro USB cable to suit a wide variety of devices. The ADM421 also features an LED power indicator light and a fold-away ring pull for easy removal from the vehicle. 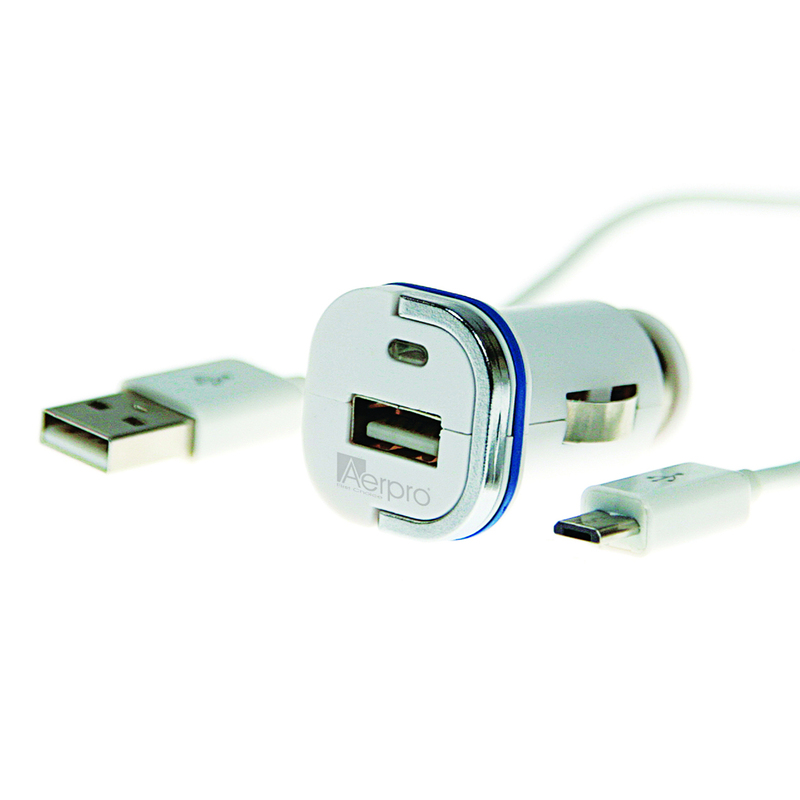 Charge most devices with 5-pin Micro USB connector.